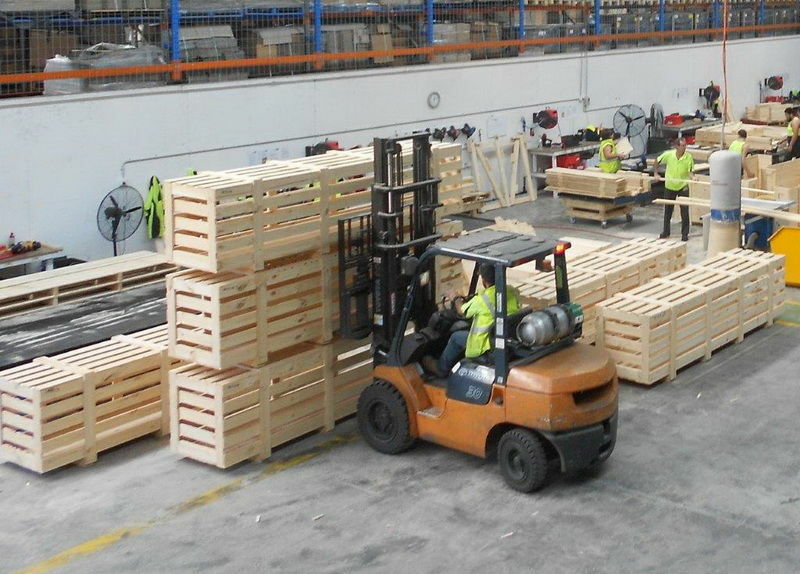 Melbourne’s leading manufacturer of high quality crates, pallets and cartons for local and export markets. Are you looking for cost-effective timber packaging to protect your valuable goods? Are you seeking a reliable company you can trust to get the job done right and within budget? Then, look no further than Safe Pack. Safe Pack is the leading manufacturer and supplier of customised packaging solutions Australia wide. 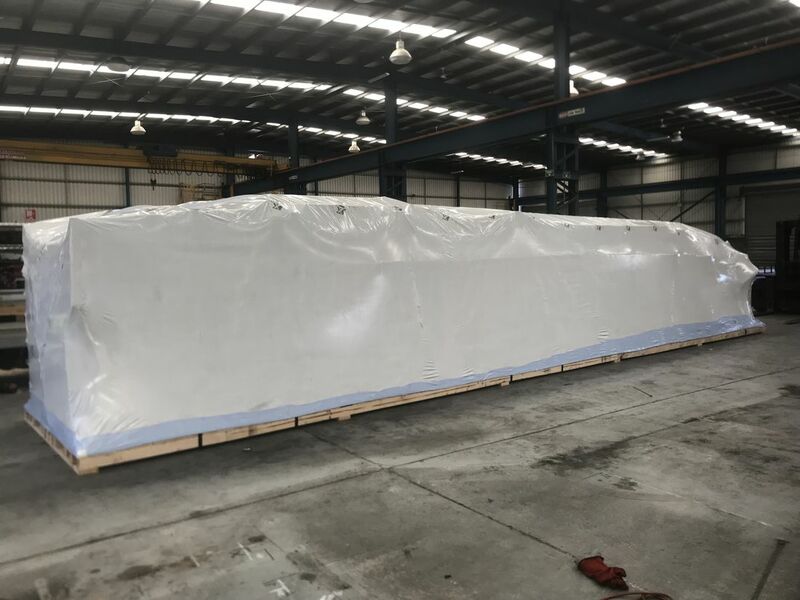 Whether you have large machinery, livestock, artwork or other fragile items that need professional packing, Safe Pack has a diverse range of solutions to suit your needs. 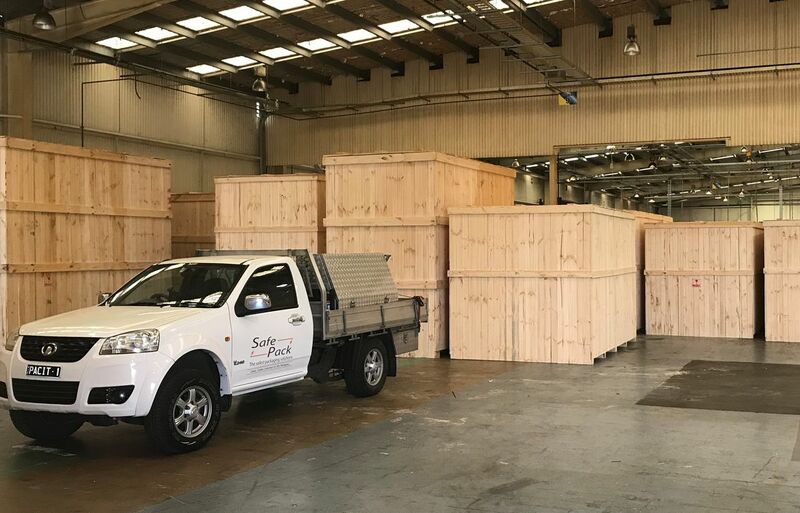 With our superior and durable wooden cases & crates, Melbourne business owners can turn to us to provide the means to safely transport their important items. 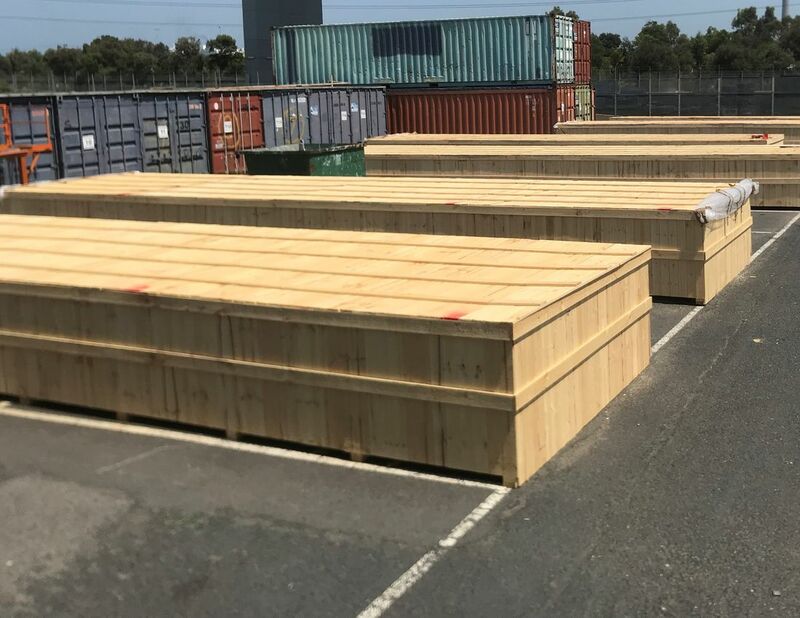 We specialise in producing custom wooden shipping crates, bases, cases, pallets, plywood boxes and packaging supplies for hundreds of different organisations locally, interstate and overseas. 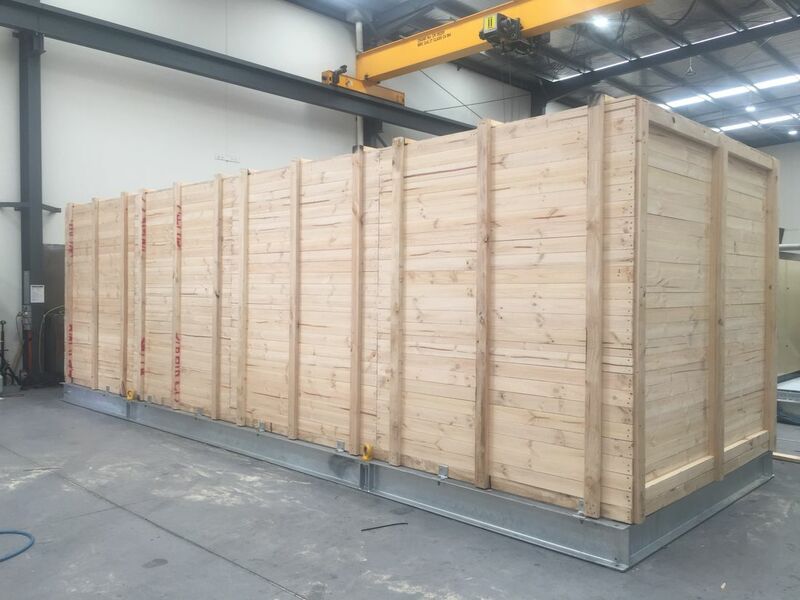 With over 30 years experience in the timber packaging industry, we have forged a solid reputation as a specialist in our field. Our extensive knowledge and packing expertise will ensure your valuables are packed with the ultimate care, workmanship and speedy efficiency everytime. When it comes to quality work, we never cut corners in anything we do. 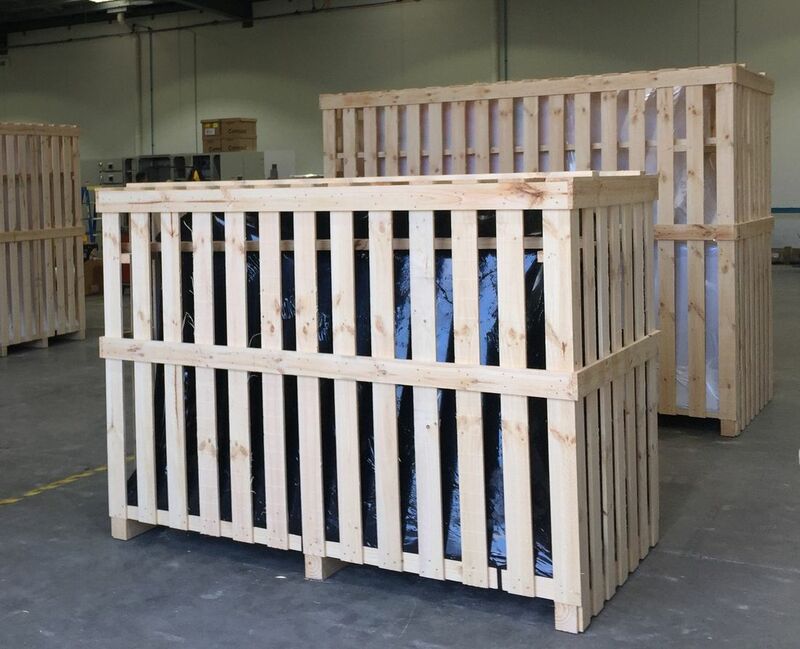 Let us handle all your custom packaging needs with minimum fuss and stress.Our expertly-produced wooden cases and crates can be used for a number of different purposes including on-site industrial crating, machinery crating, and the production of packing crates. Don’t risk your goods being damaged with inferior packaging products. If you have a range of goods that require transporting from one destination to another, it’s imperative you have access to the right packaging solutions. In most cases, cardboard packaging is nowhere near as strong or durable compared to timber – particularly if you have delicate and fragile goods that need maximum protection. At Safe Pack, we understand what it takes to achieve the best possible outcome for you. Our goal is to help you avoid unnecessary delays that may impact negatively on your cash flow and bottom line. 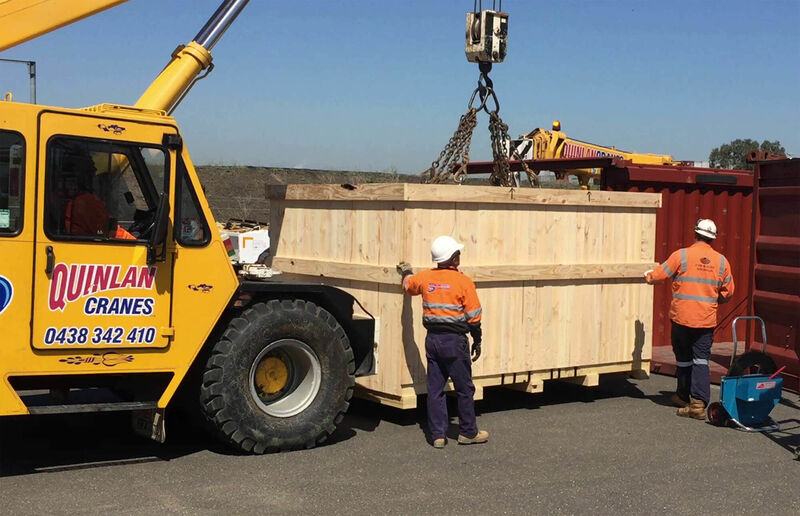 Our highly skilled team will undergo a thorough assessment of your packaging needs and provide a customised timber solution that is affordable, timely and efficient. If you’re with Safe Pack, then rest assured you’re in good hands! For quality packaging solutions and quick response times, you can trust Safe Pack to get it right! 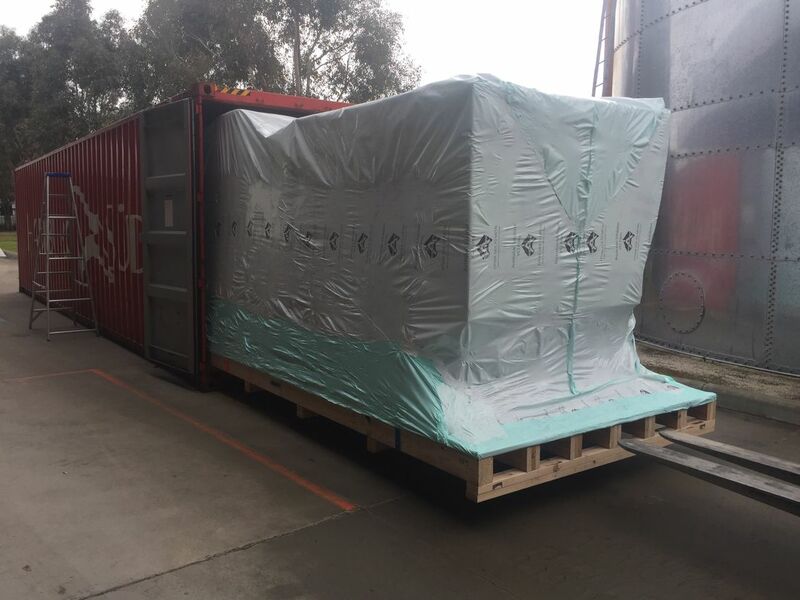 Safe Pack operates a state of the art facility in Dandenong, Melbourne and is fully equipped with all the latest machinery and equipment. We understand the urgency of your packing requirements and will aim to turn it around within 24 hours. All of our wooden cases & crates are built using dependable and durable materials, keeping your items in the best condition possible during transportation. Depending on the size and quantity of what you’re after, you can feel confident we will transport your items from A to B with superior ease and efficiency. 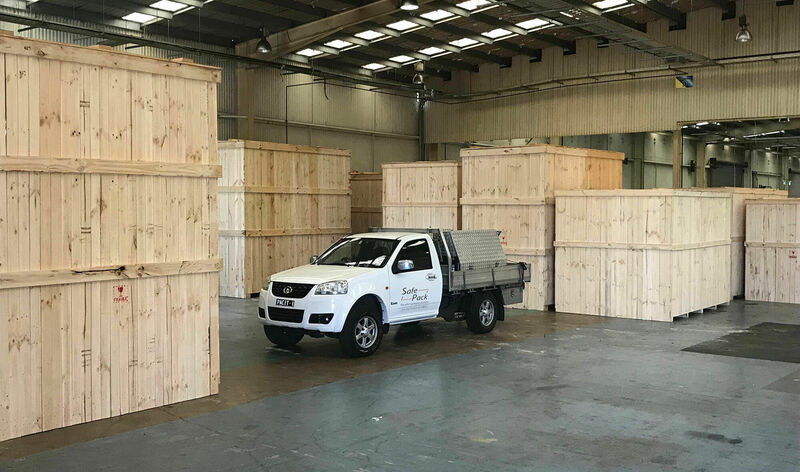 All our timber cases and crates are packed to strict quality standards ensuring absolute peace of mind for your business. No matter how big or small the project, our skilled employees are competent in meeting all your busy demands and strict delivery schedules - so you don’t have to worry about unnecessary delays. Designed from the best materials our custom timber crates are built to last! At Safe Pack we are committed to getting your goods to their destination safely and without issue. With our sturdy and expertly-designed packing and transportation solutions we can take the hassle out of moving your goods. Our skilled and experienced team of packing experts excel at creating wooden cases and crates for shipping. 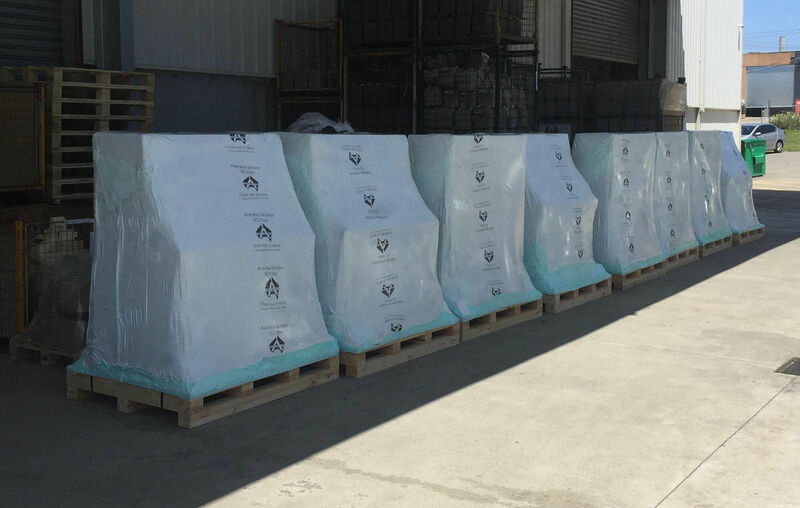 Melbourne-based clients can trust us to ship their stock to locations across Australia and around the world. For affordable packaging solutions, contact Safe Pack today on (03) 9794-7656 and see how we can help you find the best product to suit your needs.